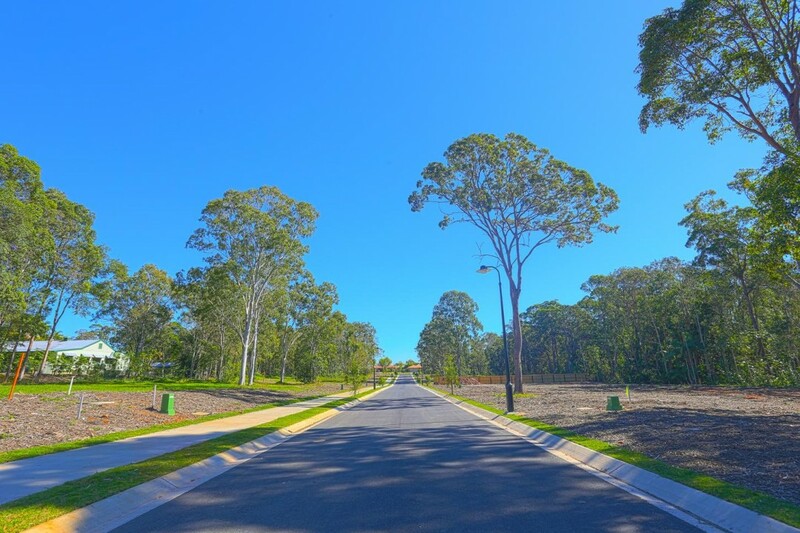 Goodwin Park Estate has been released, with very competitive prices and an extensive selection of house and land packages, with quality finishes and fittings for around $600,000. Envision for a moment this prestigious Estate, with its stunning modern homes, lush finished gardens and children playing in the street, you will be living the dream. Generous lots from 601m2 to 621m2, level land for easy construction, the elevated position will capture the cool summer breezes. A quiet, exclusive Estate perfect for a growing family, or anyone looking to settle down in a private safe location. 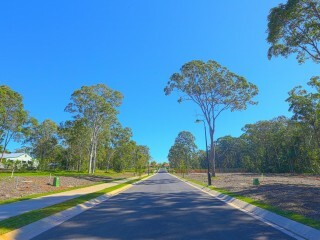 Only moments from, Noosa Golf course, and Tewantin sports centre and tennis club. This very special part of town surrounded by natural bush, yet only 2km from the heart of Tewantin and living so close to the ferry, making the North Shore and Noosa River your natural choice for recreation, also walking distance to subtropical rainforest, Douglas Park, Wooroi Creek Reserve and Grace Johnson Park all teaming with wildlife and birdsong. There is endless possibility for exploration and enjoyment of the local natural beauty.